1904. 486 pages. No dust jacket. 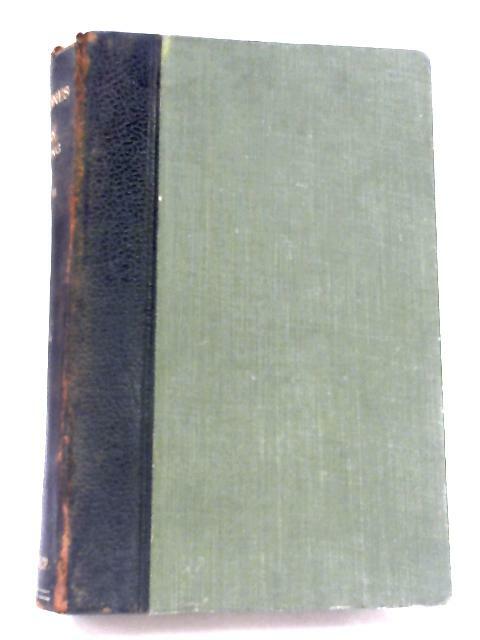 Quarter bound leather with green cloth and gilt lettering. Vol. II only. Gold text block trim. Mildly rough cut pages with light tanning and foxing to endpapers and page edges. Former owner's name to front endpaper, and price label to paste-down. Cracked hinge with exposed netting. Binding remains firm. Inscription to rear endpapers, and nicks to text block edges. Board spine is heavily tanned. Mild rub wear to surfaces and edges with crushing to spine ends and minor bumps to corners. Slightly bowed. Chipping at spine ends.